Searching for The One? 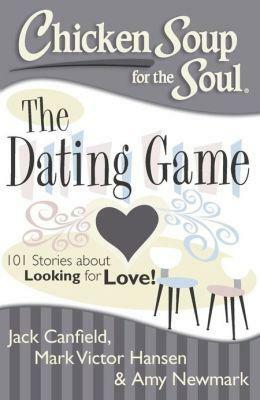 This collection of stories from men and women about dating - the good, the bad, the ugly - will encourage you, support you, and make you laugh as you navigate the dating game.This fun new book about dating - whether it sparked a lifelong love or a laugh with friends - will give you a boost as you search for your soul mate. Read about how couples met, good and bad dates, maintaining the relationship, second chances, the Internet, and all the other ups and downs of dating, love, and romance. For men and women from 21 to 91. A liberal sampling of chapters from over 30 books written by Christian authors in the John 3:16 Marketing Network. If you like YA fantasy, supernatural, Christian thriller, women's fiction, devotional, romantic suspense, cozy mystery, adult fantasy, Christian fiction/nonfiction, memoir, YA mystery, children's, bible study, and general fiction, you will find a sampling in this anthology from award winning and emerging authors. A great way to discover new books without the hassle of clicking on samples from Amazon. A link is provided for easy Kindle download if you find a book to your liking. "Taste and See" is a generous sampling of first chapters and other writings by John 3:16 Marketing Network authors. 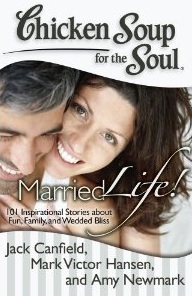 All books represented in this anthology have a Christian worldview.